WholeDude – WholeDesigner – Photoreception: Photoreception is the biological response of organism to stimulation by light. Such responses to environmental stimuli demonstrate the presence of consciousness, the awareness of an organism of the fact of its own existence in a given external environment. Photoreception is the biological response of an organism to stimulation by light. It is not the same as the Photoelectric Effect which non-living matter such as metals can exhibit. Among living things, the presence of consciousness is displayed by their biological responses to environmental stimuli. 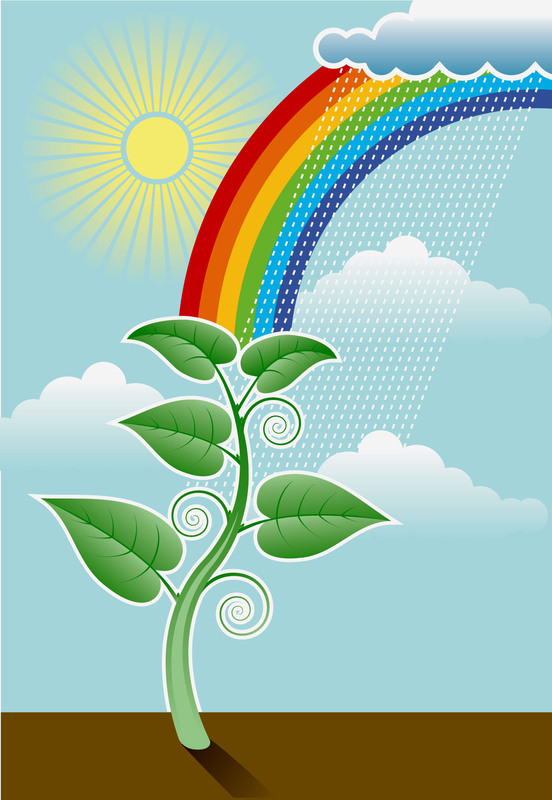 In plants the primary photoreceptive response is described as photosynthesis, a photobiological process which leads to the conversion of carbon dioxide and water to the essential nutritive elements of all life using the energy of the Sun. Photoreception is the mechanism by which animals receive sensory information transmitted by light of different qualities and wavelengths. Just like photosynthesis, the function called vision is a vital photobiological process that is required to support existence. At a fundamental level, the visual function is concerned with supporting existence. Visual clues assist in finding food, to avoid threats to existence, and help to achieve reproductive success. Almost all organisms derive their food directly, or indirectly from the organic compounds formed within plants during photosynthesis. The stored chemical energy in those organic compounds is essential for growth, repair, reproduction, movement, and other vital functions. In animals, the ability of photoreception is dependent upon the chemical energy provided by organic molecules called Adenosine Triphosphate or ATP that is produced by intracellular organelles called mitochondria which use the chemical reaction called oxidation-reduction to oxidize the organic molecules created by plants using photosynthetic energy. Thus photoreception is the fundamental photobiological process that maintains life on planet Earth. If God is viewed as the Creator of Light, Photoreception could be stated as the most important feature of a WholeDesign to establish life on planet Earth. For man has the capacity called vision, he should be able to visualize the WholeDesign used by the WholeDesigner, or WholeArchitect, a Master Planner. 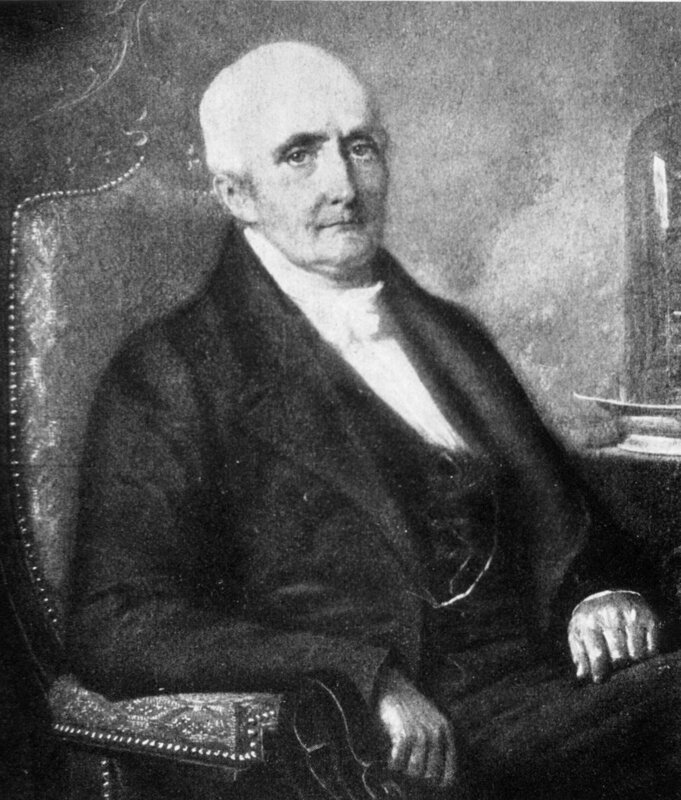 Man gained insights about photoreception and the photosynthetic process over several centuries of careful observations and scientific experimentation. 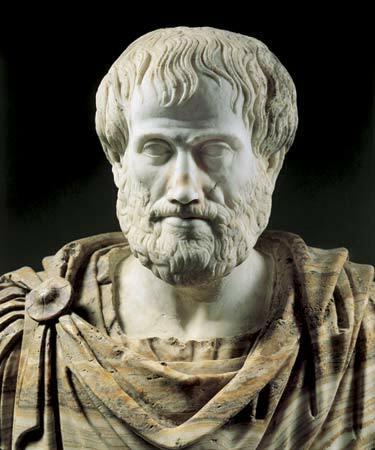 WholeDude – WholeDesigner – Photoreception: Aristotle, 384-322 B.C. Greek philosopher and Father of Science thought that plants grow by obtaining all the components from the soil. For several centuries this view remained unopposed. It will be interesting to note that Aristotle, 384-322 B.C. Greek philosopher held the view that the plants grow by obtaining all the components from the soil. 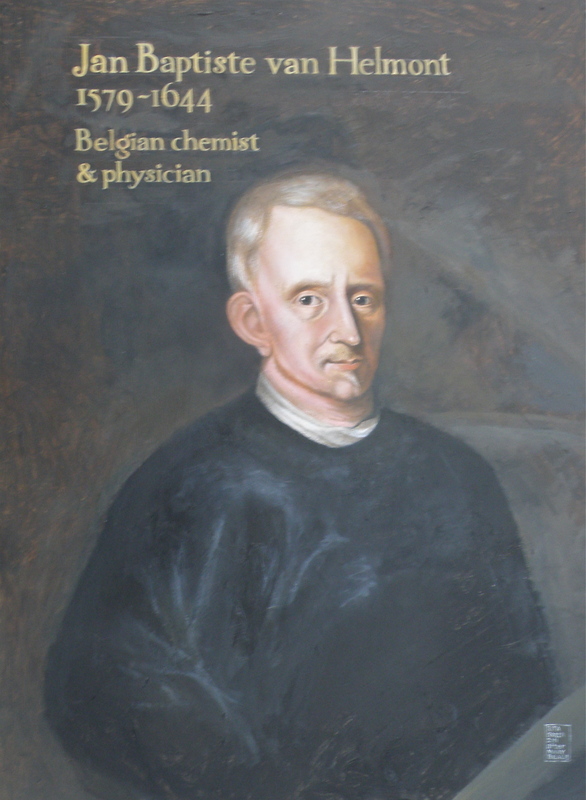 WholeDude – WholeDesigner – Photoreception: Jan Baptist van Helmont(1579/1580-1644), Belgian chemist, physiologist, and physician identified the gas carbon dioxide. He conducted experiments and proved that water provided the material for growth of plants. Johannas(Jan) Baptista van Helmont(1580-1644), Belgian chemist, physiologist, and physician conducted experiments to show that water provided the growth material to plants. He studied gases, and identified carbon dioxide. 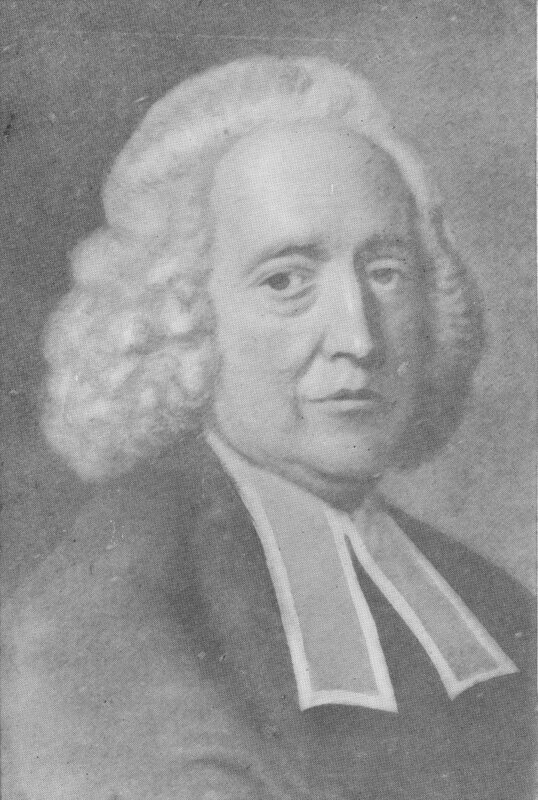 WholeDude – WholeDesigner – Photoreception: Stephen Hales(1677-1761), English botanist, physiologist, clergyman pioneered quantitative experimentation in plant and animal physiology. First to note the relationship between plant growth and Sunlight. Stephen Hales studied plant growth, plant transpiration, and found that air is necessary to the food-making process in plants. He was the first to note the relationship between the process of plant growth and Sunlight. 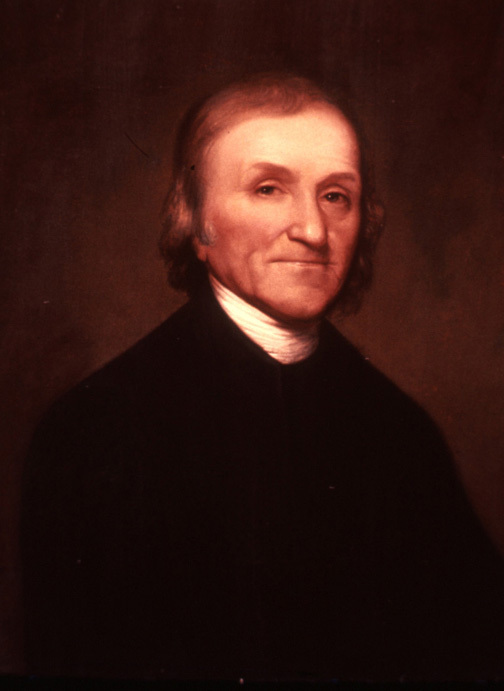 WholeDude – WholeDesigner – Photoreception: Joseph Priestly(1733-1804)English theologian and scientist used techniques to study gases. He discovered that plants release “dephlogisticated” air, the gas that Lavoisier later named as Oxygen. Joseph Priestly, during 1774 studied gases and found that plants produced a gas that he called “dephlogisticated” air. He stated that the most important equations for living things are mutually inverse. In terms of gases exchanged, the respiration of humans represented the reverse of what plants do. He had concluded that some of the mass of plants comes from the air. WholeDude – WholeDesigner – Photoreception: Antoine Laurent Lavoisier(1743-1794), French chemist & physicist, Founder of Modern Chemistry named the gas discovered by Priestly as Oxygen. Lavoisier discovered the chemical composition of water and discovered the concept of Oxidation, a fundamental chemical reaction that characterizes living functions. Antoine Laurent Lavoisier had correctly identified oxygen and discovered the chemical composition of water. He had described the role of oxygen in respiration. 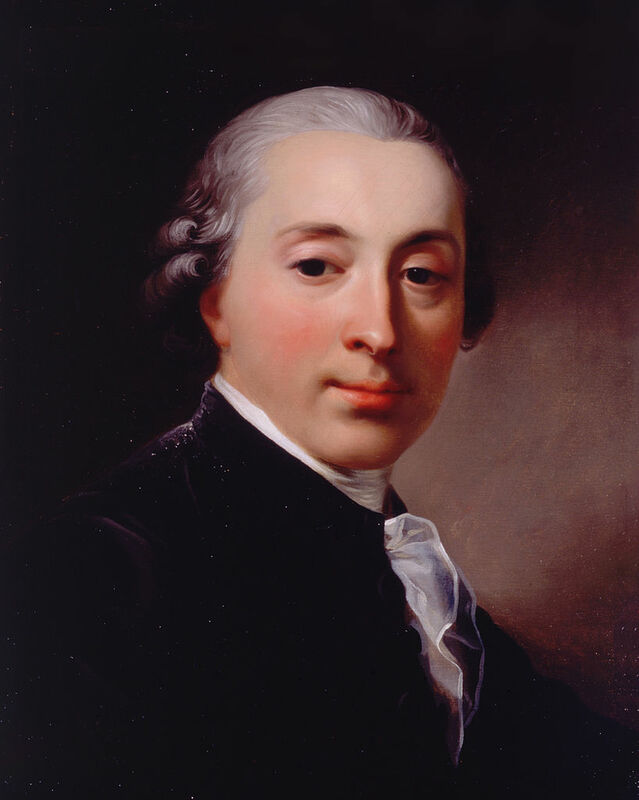 WholeDude – WholeDesigner – Photoreception: Jan Ingenhousz(1730-1799), Dutch-born British physician is best known for his discovery of the process of Photosynthesis. 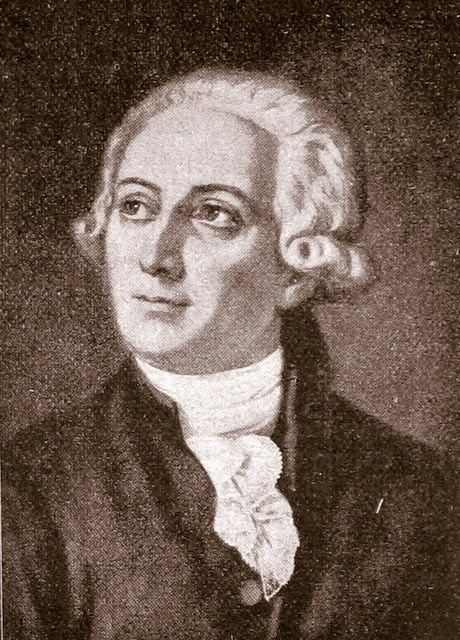 Jan Ingenhousz discovered that light plays a major role in the process by which green plants in Sunlight absorb carbon dioxide and release oxygen. In 1779 he published his study on the chemical effects of plant physiology: “Experiments Upon Vegetables, Discovering Their Great Power of Purifying the Common Air in Sun-shine and of Injuring It in the Shade and at Night. He found that light is necessary for the restoration of air quality, only the green parts of the plant actually perform photosynthesis while all living parts of the plant damage the air by respiration. WholeDude – WholeDesigner – Photoreception: Jean Senebier(1742-1809), Swiss botanist, and naturalist. He had confirmed the findings of Jan Ingenhousz. Green plants consume carbon dioxide and release oxygen under the influence of Sunlight. 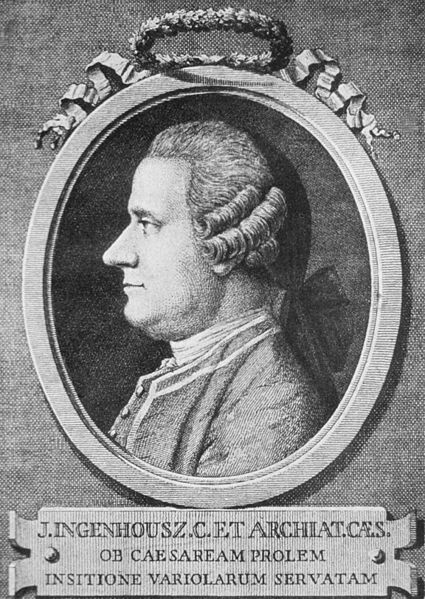 Jean Senebier had published several papers on plant physiology: 1782 – Physico-Chemical Memoirs on the influence of Light; 1783 – Research on the Influence of Sunlight; 1788 – Experiments on the Action of Sunlight on Vegetation; and 1800 – Plant Physiology. He had established that Light is the agent responsible for the fixation of carbon dioxide and that oxygen is liberated only in the presence of carbon dioxide. WholeDude – WholeDesigner – Photoreception: Nicolas Theodore de Saussure(1767-1845), Swiss chemist and plant physiologist proved Stephen Hale’s theory that plants absorb water and carbon dioxide in Sunlight and increase in weight. Nicolas Theodore de Saussure was a student of Jean Senebier. His published articles include; 1797 – Articles on carbonic acid and its formation in plant tissues; 1804 – Chemical Research on Vegetation; and 1808 – Biochemical Reactions in Plant Cells. He proved Stephen Hale’s theory that plants absorb water and carbon dioxide in Sunlight and increase in weight. He had also demonstrated that plants are dependent upon the absorption of nitrogen from soil. WholeDude – WholeDesigner – Photoreception: Hugo von Mohl(1805-1872), German botanist did research on the anatomy and physiology of plant cells. 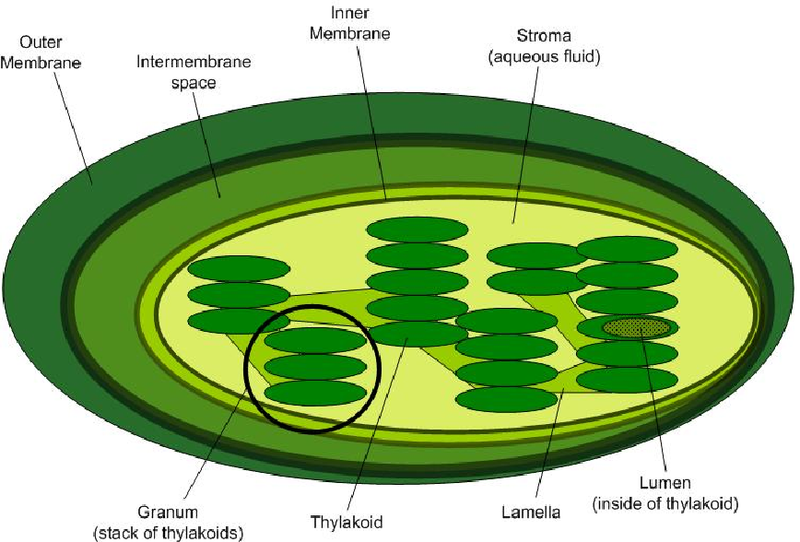 In 1837 he had observed tiny, green organelles called chloroplasts that are found in the plant cells. 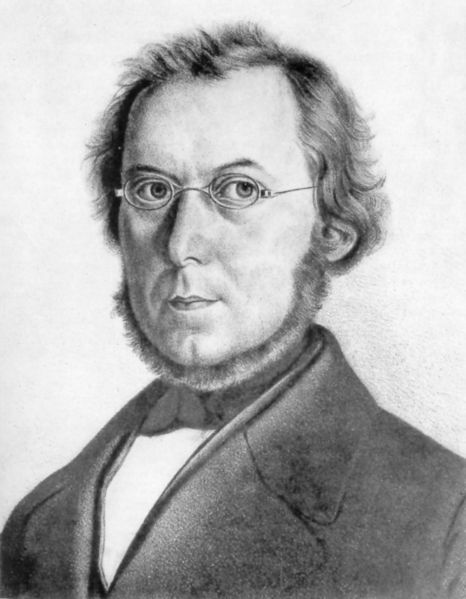 WholeDude – WholeDesigner – Photoreception: Julius Robert von Mayer(1814-1878), German Surgeon and scientist recognized that plants convert solar energy into chemical energy. Oxidation is the primary source of energy. 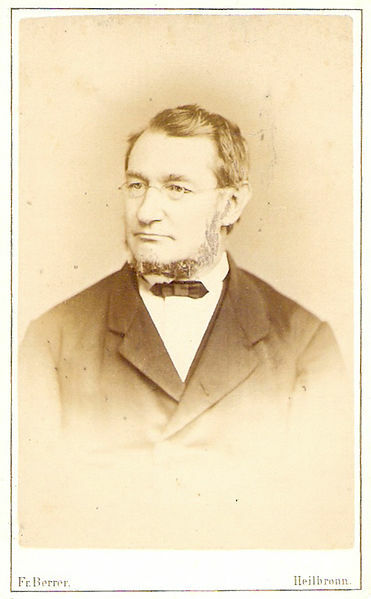 WholeDude – WholeDesigner – Photoreception: Julius von Ferdinand Gustav Sachs(1832-1897), German botanist had greatly advanced the knowledge of Plant Physiology. He had discovered that Starch is produced in Chloroplasts which were exposed to Sunlight. 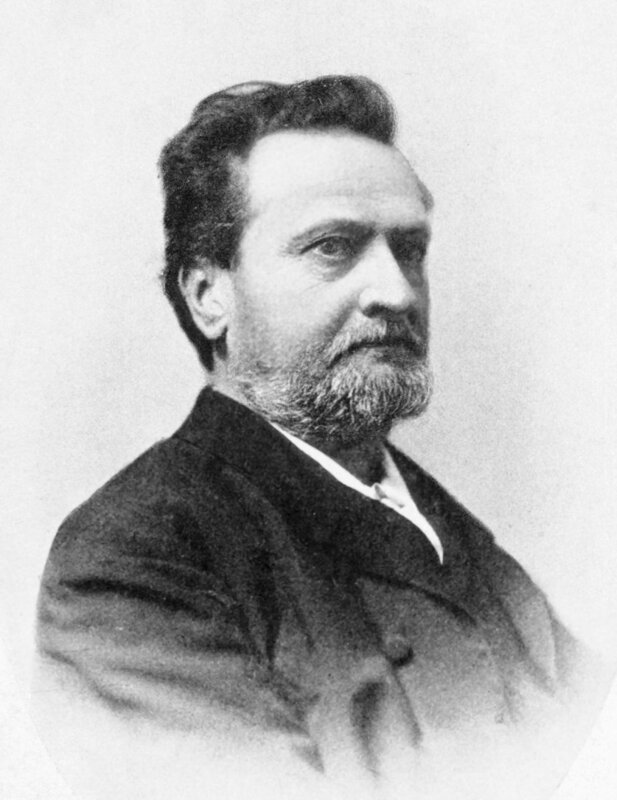 Julius von Sachs during 1865 proved that Chlorophyll was not generally diffused in all the tissues of a plant but instead was confined to special bodies within the cell which were later named Chloroplasts. His research during 1862-64 proved that the starch present in the chloroplasts is a product that results from the absorption of carbon dioxide, and starch is the first visible product of Photosynthesis. 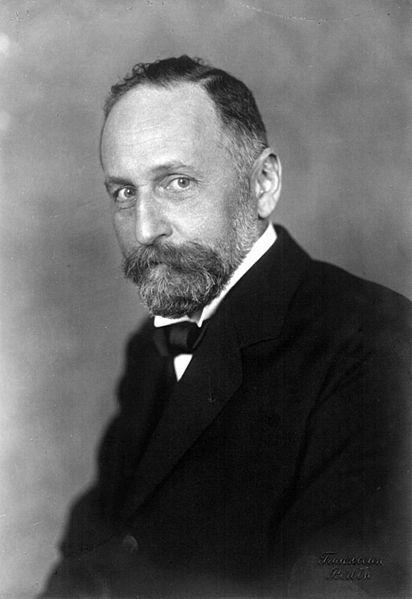 WholeDude – WholeDesigner – Photoreception: Richard Martin Willstatter(1872-1942), German chemist received the 1915 Nobel Prize for Chemistry. He studied the structure of plant pigments and found that Chlorophyll is a mixture of Chlorophyll a and Chlorophyll b. He had discovered the similarity between blood pigment Heme and Chlorophyll. Richard Martin Willstatter studied the structure of Chlorophyll and other plant pigments. He found that the blood pigment Heme bears a structural resemblance to the Porphyrin compound found in Chlorophyll. He had also discovered the structure of many of the pigments of flowers and fruits. 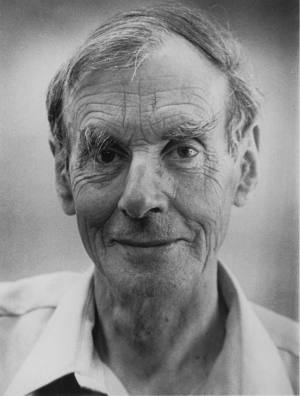 WholeDude – WholeDesigner – Photoreception: Robert Hill also known as Robin Hill(1899-1991), British plant biochemist demonstrated “Hill Reaction” of Photosynthesis proving that oxygen evolved during the ‘Light’ phase of photosynthesis. Robert Hill made significant contribution to the understanding of the photosynthetic process. During 1937, he had established the concept of light-activated electron-transporting photosynthetic chain to release oxygen from water. WholeDude – Whole Designer – Photoreception: Otto Heinrich Warburg(1883-1970), German chemist won the 1931 Nobel Prize for Medicine or Physiology. He had the unique distinction of getting recommended for a second Nobel Prize during 1944. He researched cellular respiration and had also studied Photosynthesis. 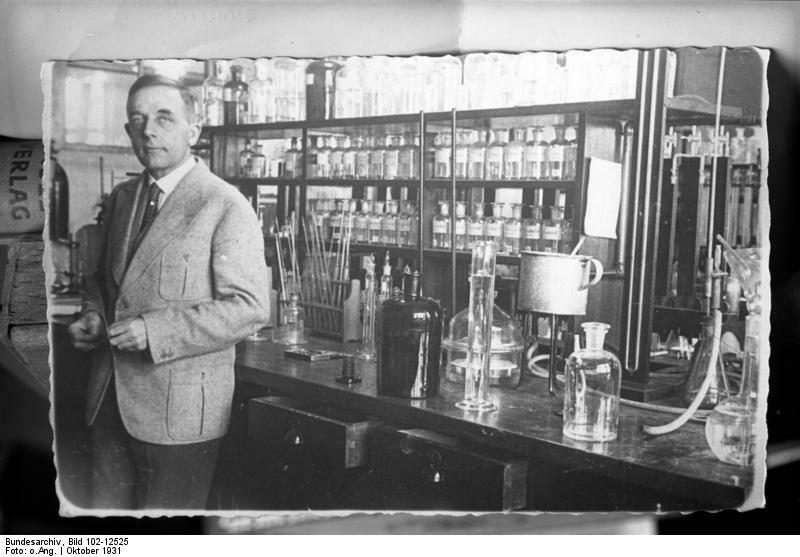 In this story on Photoreception, I must mention the name of Otto Heinrich Warburg who had investigated Photosynthesis and demonstrated that the process consists of several distinct steps and found that a variety of molecules are involved in the photoreaction. 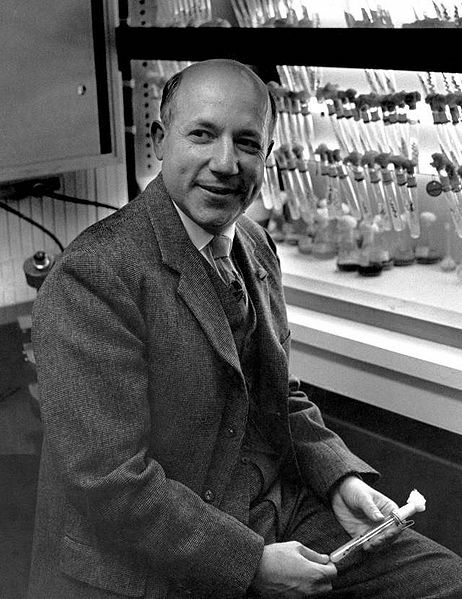 WholeDude – WholeDesigner – Photoreception: Melvin Ellis Calvin(1911-1997), American chemist received the 1961 Nobel Prize for Chemistry. He discovered the Path of Carbon in the entire cycle of Photosynthesis. Melvin Elvis Calvin worked with Andrew Benson, and James Bassham to trace the path of carbon molecule during the entire process of Photosynthesis. WholeDude – WholeDesigner – Photoreception: Starting from 1930s attention is focussed upon the nature of biological electron-transport molecules involved in Photochemical reactions. WholeDude – WholeDesigner – Photoreception: The membrane proteins are important to make use of the function called Photoreception. Chloroplast is 4 to 6 microns in length, 1 to 2 microns in width, discoid or ellipsoid in shape. It is surrounded by two lipoprotein membranes. Inside the membranes form lamellae in a granular fluid known as stroma. The lamellae form disk-like structures called Thylakoids which are stacked to form structures called grana. The two phases of photosynthesis, 1. Light phase(absorption of light energy) and 2. Dark phase(Carbon fixation) take place inside the Chloroplast. WholeDude – WholeDesign – Photoreception: Electron micrograph of Chloroplast. 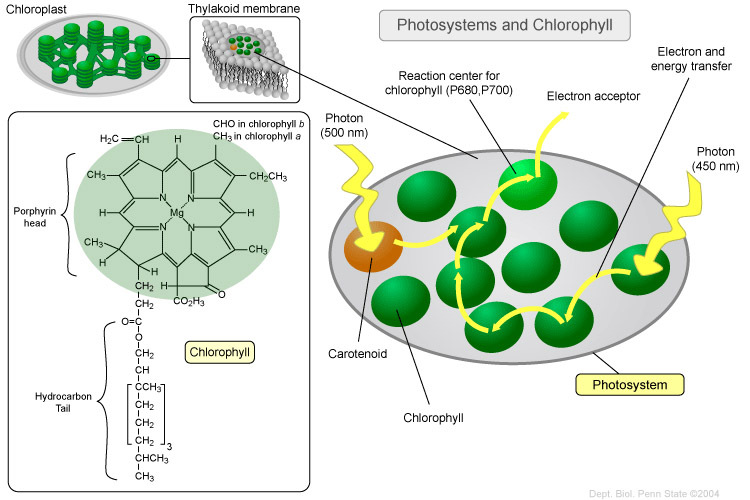 WholeDude – WholeDesigner – Photoreception: Electron Transfer System of the Photosynthetic Photochemical Reaction. WholeDude – WholeDesigner – Photoreception: Light Harvesting System to establish Photoreception as a biological function. WholeDude – WholeDesigner – Photoreception: The membrane proteins of pigments involved in Photoreception involve the characteristics of intelligent functions or immanent actions that are distinct from mechanical actions. 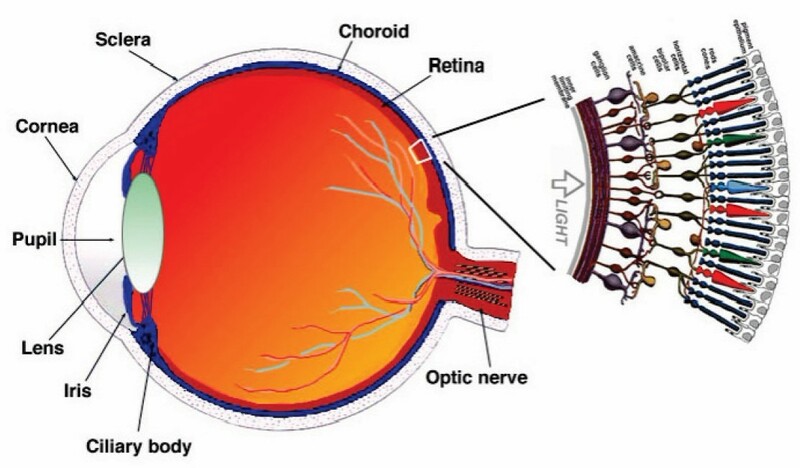 The photochemical events in vision involve the protein Opsin and the isomers of Retinal. Nerve impulses are generated by changes in the shape of proteins. The activation of visual pigment called Rhodopsin causes the nerve impulse. The photoreceptor cells of eye absorb light through a layer of pigment and convert it into a stimulus directed toward the nervous system where it is recognized. The pigment responsible for nerve excitation consists of the chemical compound Chromophore which absorbs light, and a protein complex known as Opsin. The Chromophore contained in all visual pigments is nearly identical. Variations in the range of wavelength reception by different pigments are the result of differences in the structure of animal proteins. To describe very briefly, the process of photo or light reception involves the conversion of the light stimulus into a nerve response which is caused by changes in the electrochemical equilibrium of cell membranes. WholeDude – WholeDesigner – Photoreception: Photoreception by human eye requires energy and the energy is acquired by oxidation of organic molecules created during the Photosynthetic process. Plants have the ability called Photoreception and yet they do not have the capacity called Vision. Man has the ability called Photoreception and performs the sensory function called Vision and yet he directly, or indirectly depends upon the photorecognitive abilities of plants that cannot see the products of their photosynthetic function. Photoreception is an intelligent function that leads to immanent actions in which the living thing senses, grows, and develops performing those actions. Photoreception in living things is unlike the mechanical action performed by a camera made by man. Photoreception is created to synchronize the existence of the two major systems of life; plants and animals perform their living functions to complement the functions and actions of each other. Hence Photoreception could be described as the spiritual basis for all kinds of existence on planet Earth.